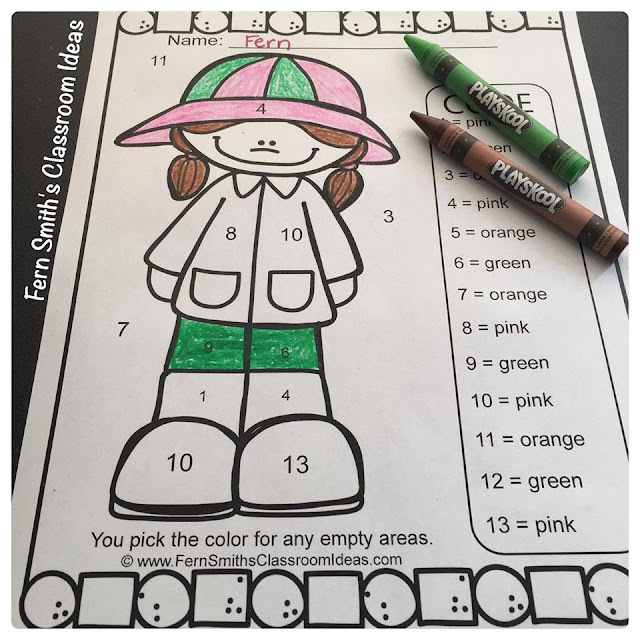 Are You Looking for Some Adorable Spring Lessons to Review Numbers and Colors? 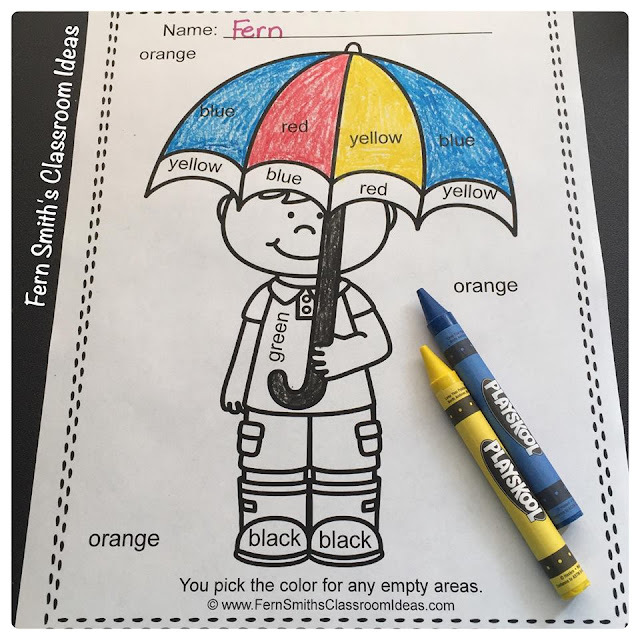 - Fern Smith's Classroom Ideas! 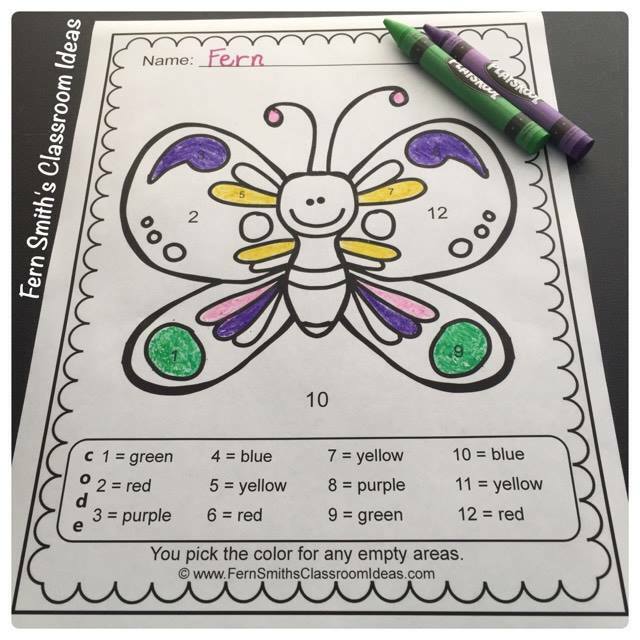 Are You Looking for Some Adorable Spring Lessons to Review Numbers and Colors? These high interest black and white printables are great for seat work, homework or small group work. These high interest black and white printables are great for small groups, morning work, homework or seat work. These high interest black and white printables are great for introducing or reviewing numbers and colors. 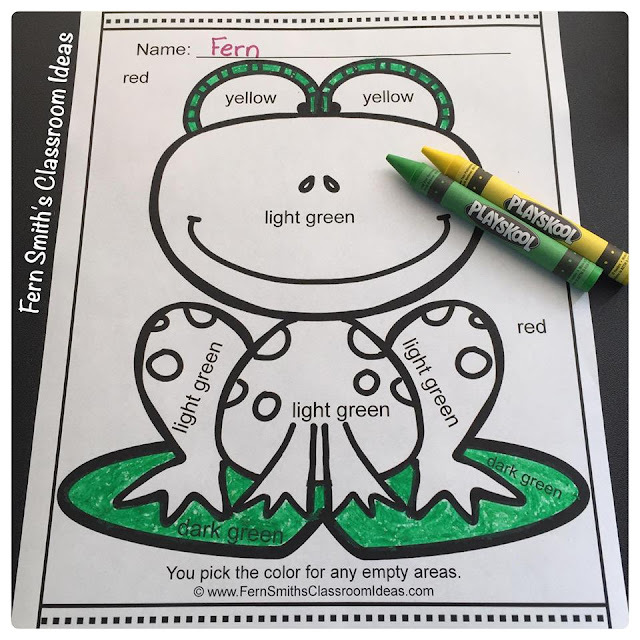 Click here for ALL my Color Your Answer Resources! Cinco de Mayo Fun With Some Freebies! Mother's Day Fun and Some Freebies!